Mario Armstrong will take you inside Ford’s Research and Innovation Center in Palo Alto, California during the automaker’s annual futuring and “Further with Ford” trends conference. The Palo Alto lab opened in January and is now the automaker’s hub for excellence in Silicon Valley. Ford is taking connectivity, mobility, autonomous vehicles, big data and the customer experience to the next level in order to change the way the world moves amidst a dramatic shift in how people live, work, shop, and commute. Mario Armstrong will discuss some of the innovative mobility experiments Ford is developing at the lab, the future of “self-driving cars” and how they will impact drivers, riders and pedestrians crossing the street, what Ford technologies can help you drive better today, and the differences between how Gen X, Millennials and Gen Z think about vehicles. Info Cycle: For this experiment Ford added sensors to a bike which collects data and allows engineers to learn about the bike’s environment as it’s moving – such as how bikes and vehicles share the road. The information gathered aims to bridge the gap between cars and bikes and uncover the problems in how they share roads. Perpendicular & Parallel Park Assist and Park Out Assist: Available in the all-new Ford Edge, two ultrasonic sensors and electric power-assisted steering helps drivers parallel and perpendicular park. The sensors measure the gap between two vehicles to determine if there is enough room for the vehicle while the driver controls the accelerator and brakes. Pro-Trailer Backup AssistPro-Trailer Backup Assist: A segment-first technology available in the 2016 F-150, this makes the challenge of backing up a trailer easier than ever by letting the customer steer the trailer with a control knob while the truck steers its wheels and limits vehicle speed. How Gen Z, Millennials & Gen X consider cars: New research on how Gen Z and Millennials are thinking about driving, buying cars and more. As an Emmy Award winning host, Mario appears regularly on TV and radio. 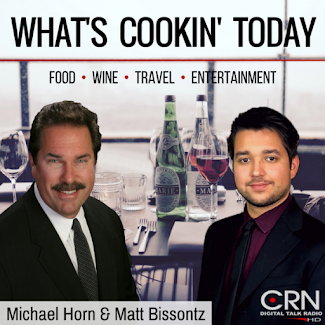 Mario is the Digital and Technology Commentator for NBC’S Today Show, HLN, Fuse and CNN. In addition, Mario has appeared on the following shows: Dr. Oz, Steve Harvey, Rachael Ray, Nate Berkus, Katie Couric, and Inside Edition. On radio, Mario is a technology contributor for NPR’s Morning Edition and Tell Me More programs. 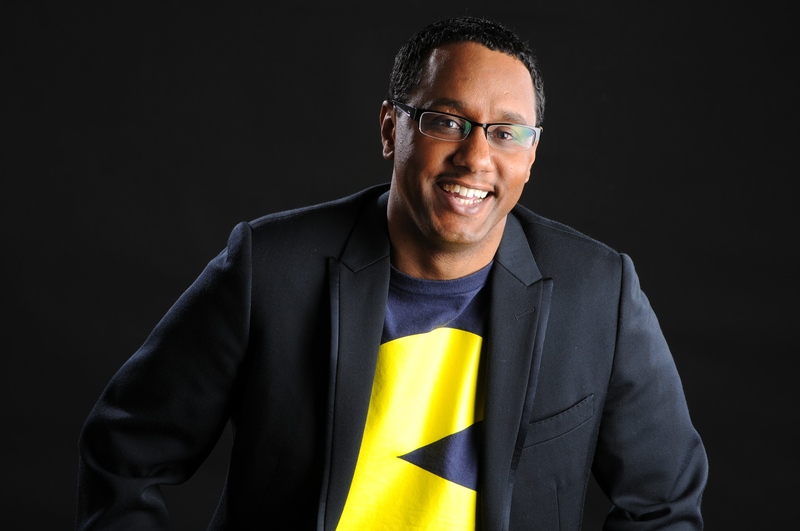 Armstrong’s mission in life is to better people’s lives by educating them on how to use technology to enhance their personal and professional lives. Eat Mexico is a culinary love letter to one of the biggest cities in the world—a chaotic, vibrant place where residents eat from sidewalk grills and stands, and markets and casual restaurants serve up fresh, hot food daily. 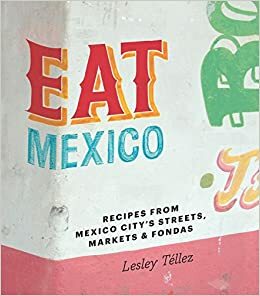 In this book, journalist Lesley Téllez—who also runs her own food tour company in Mexico City—takes you through the city's most classic dishes, offering recipes from her favorite haunts on the streets, in city markets, and in small, homestyle fondas. Many of these dishes are items Americans may not recognize: the football-shaped, bean-stuffed corn tlacoyo, topped with cactus and salsa; the tortas bulging with turkey confit and a peppery herb called pápalo; beer-braised rabbit, slow-cooked until tender. The book ends on a personal note, highlighting the creative, Mexican-inspired dishes—like roasted poblano oatmeal—that Lesley cooks at home in New York with ingredients she came to know in Mexico. With more than 100 recipes, on-location photography and text written in a friendly, personal tone, Eat Mexico is a must for anyone who loves Mexico, its food and unique urban culture. Lesley Téllez is a writer, Mexican-food lover, entrepreneur and mom. Originally from Southern California, she lived in Mexico City from 2009-2013, which launched her deep love for Mexican food and culture. Lesley owns the Mexico City-based street food tourism company Eat Mexico and has a diploma in Mexican gastronomy from the Escuela de Gastronomía Mexicana. When not writing, Lesley loves cooking, reading, traveling and hanging out with her son, Tomás.